Southern Loggin’ Times’ November issue spotlights western Georgia’s Bearden family, which produces close to 100 loads weekly with two crews. 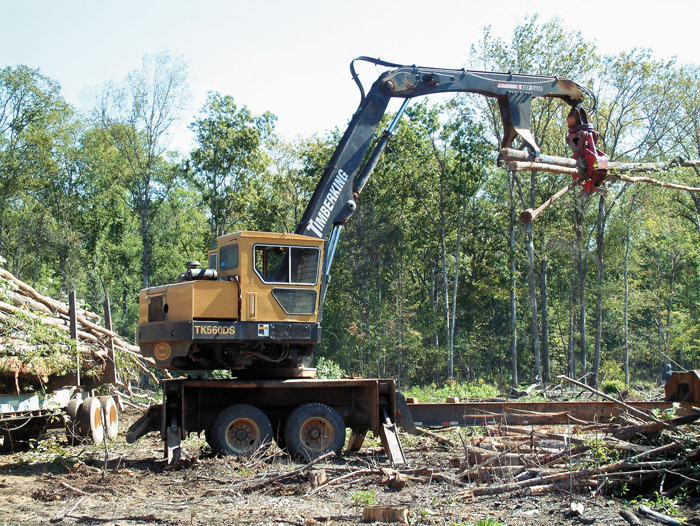 Also featured are two Alabama logging companies—Bobby Collins Logging, where Collins and son thin on national forest land and maintain independent contractor status, and M&D Logging, where owner James Crawford has been harvesting timber on Alco Land & Timber Co. properties since the early 1990s. 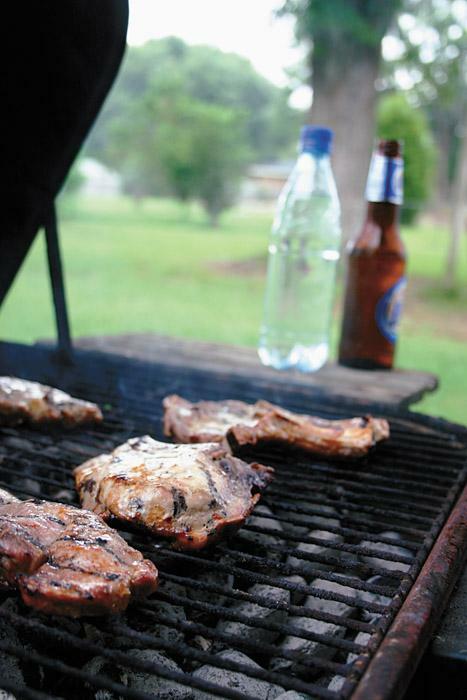 The issue provides a recap of the ALC meeting in Montana and a Forest Incentive Report. 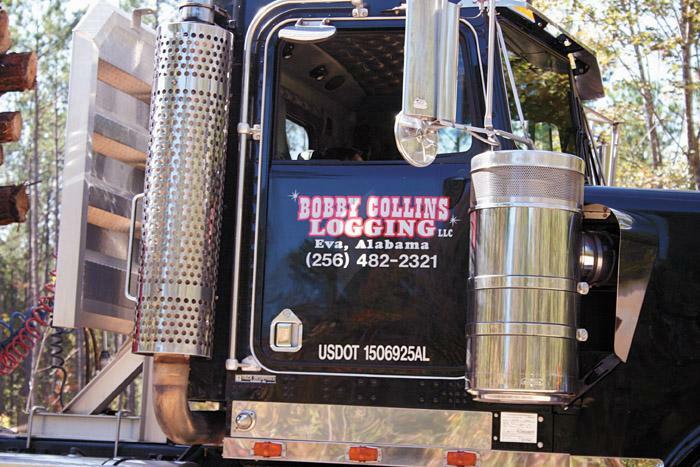 Bobby Collins Logging, LLC, is the official name of the company owned and operated by Bobby Collins and his son, Bobby, Jr., who goes by the name “Bo” to avoid confusion. 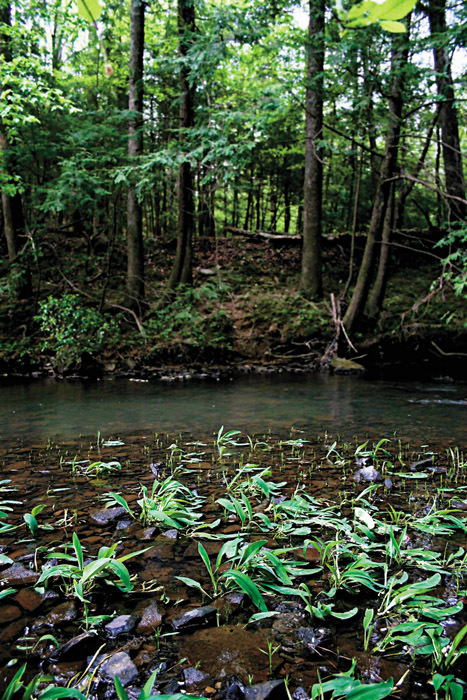 It is seldom that an independent logger can boast of spending the last 15 + years working almost exclusively on just one non-industrial private landowner’s timberlands. American Loggers Council President, Ken Swanstrom and the Montana Logging Assn. 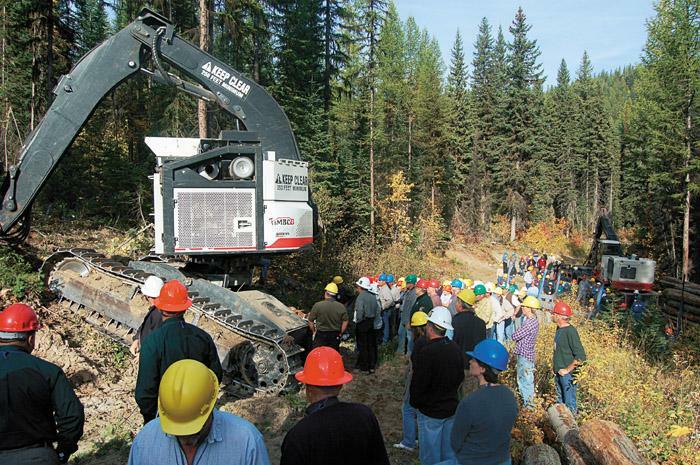 hosted the American Loggers Council's 12th Annual Meeting in Kalispell, Montana on September 28-30. 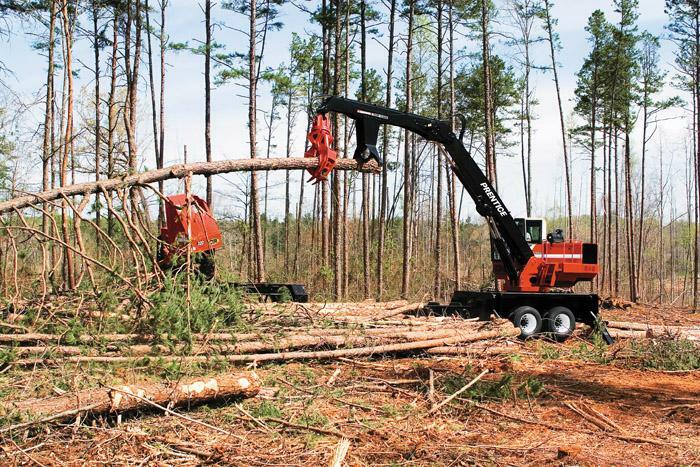 The conference drew a large attendance of approximately 250 professional timber harvesters and representatives from the industry that supports the ALC from across the nation. You may wonder why this article has five authors. Look closely and you will see that the authors are scattered across the country. 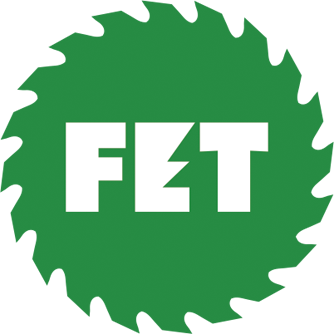 We are reporting on a national study of forest landowners that used regional focus groups to gather opinions on the effectiveness of various forestry incentives. Recent headlines have been full of all kinds of sadness: children killed in schools, people arrested for all kinds of unthinkable things, drug labs busted in our neighborhoods, unimaginable things and behavior showing up in churches, schools, the workplace, in movies, on TV and online. 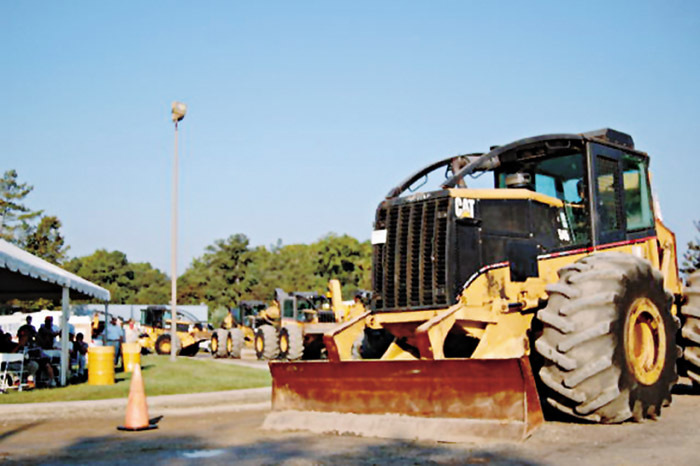 Pioneer Machinery, a major Caterpillar distributor, and its affiliate Iron­Mart LLC report a successful auction at its properties in Lexington, SC. One of the best opportunities to quickly improve the compensation program of most companies is the short-term incentive plan. 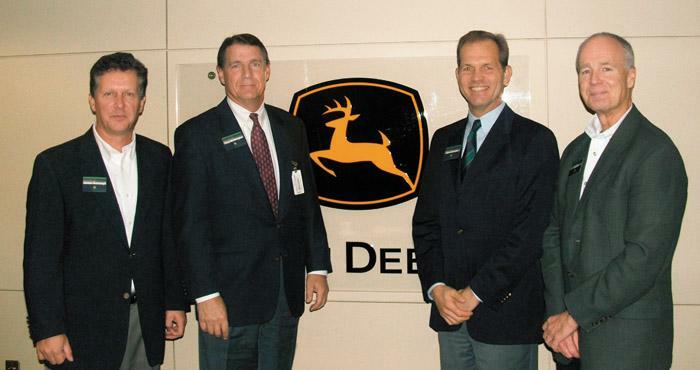 Effective incentives are critical to help companies get a real return on their compensation investment. 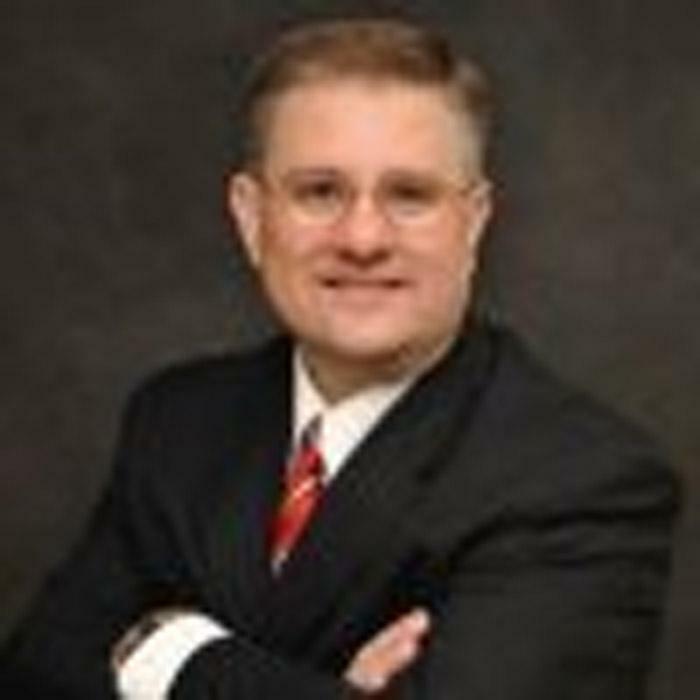 Annual incentives often represent the “low hanging fruit” where companies can get the fastest incremental improvement from changes in their programs. The Prentice 2384 loader, an enhanced version of the 384 model, has a bigger cab, improved air conditioning, a larger fuel tank, a power boost mode for maximum productivity and a run mode with significant fuel savings.